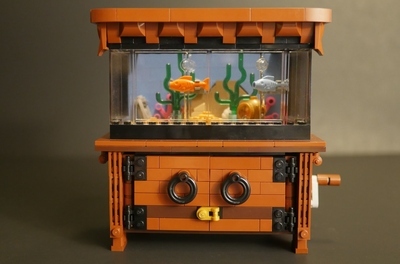 Real size marine fish tank - nano-reef with clownfish like Nemo. 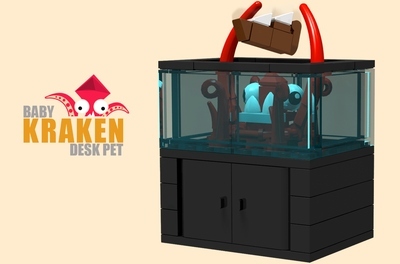 Nice addition for your work table or shelves.You do not need to feed it and it will always cheer you up with its bright colours! 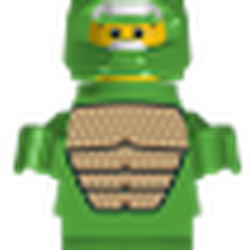 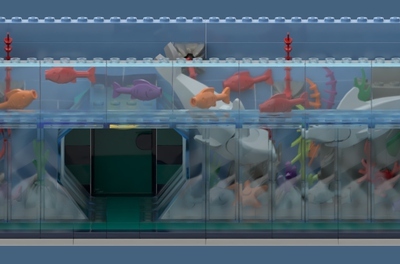 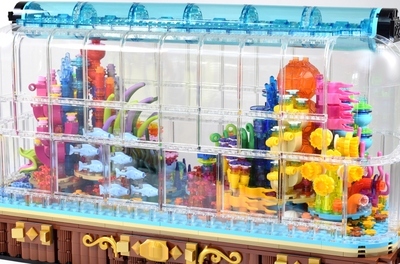 LEGO aquarium is a perfect option for those who want to have a stunning ultimate aquarium on their table, but do not have the ability to contain a real one!